Long-awaited QGIS3 was just released and has introduced significant changes requiring all plugins to be rewritten to support it. Thanks to 28 backers of our crowdfunding campaign we were able to find resources to adapt our QuickMapServices plugin to support QGIS3. Main porting work is now completed and we’re happy to release new version of QMS that supports QGIS3. As usual, QMS is available from official plugins repo. 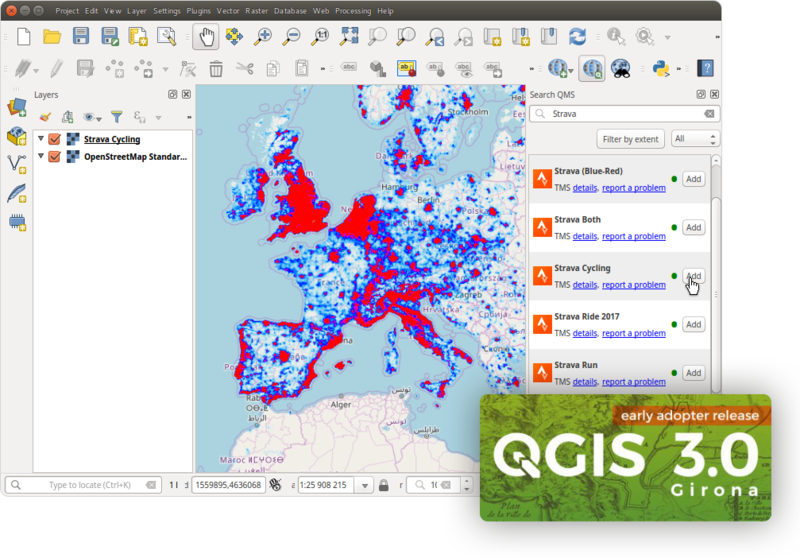 QMS continues to support QGIS 2.14 and higher. If you’d like to see more services in QMS, feel free to add them at http://qms.nextgis.com. If you or your organization are active QMS user – you can sign up for our support program or request new features development.